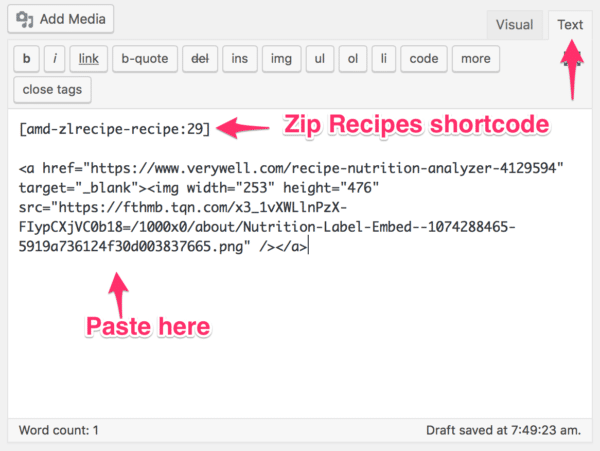 Last week, I released the much sought-after, Automatic Nutrition calculator feature for Zip Recipes. 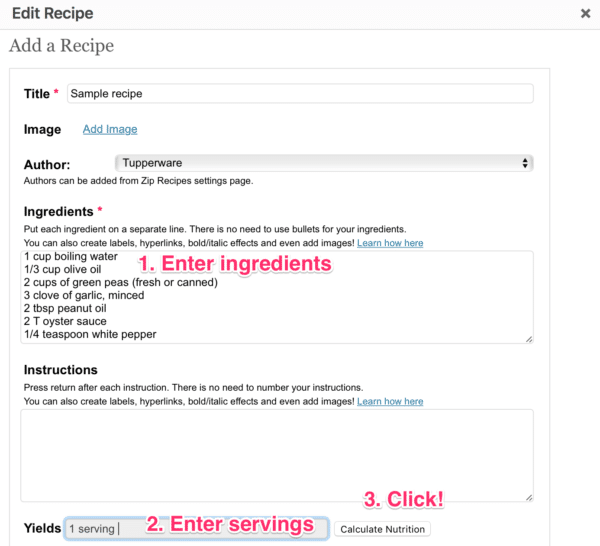 It basically generates a nutrition label for your recipe as you’re creating the recipe. You just click one button and you’re done. However, this is a premium feature and I realize that there are food bloggers out there who have time but don’t have much money to invest. That’s why I’m writing this. I thought I would have a few different options to cover here but found that unfortunately, most of them are a pain in the neck to use. One example of these hard-to-use options. In addition, most of these are not suitable because they want to do more than just generate a nutrition facts label for you. They want to create the whole recipe (and possibly use it for their own purposes as well). Anyway, I am going to cover two options which I like and would use myself (of course, if Zip Recipes didn’t automatically do this for me ). I love how simple and well designed HappyForks.com is! 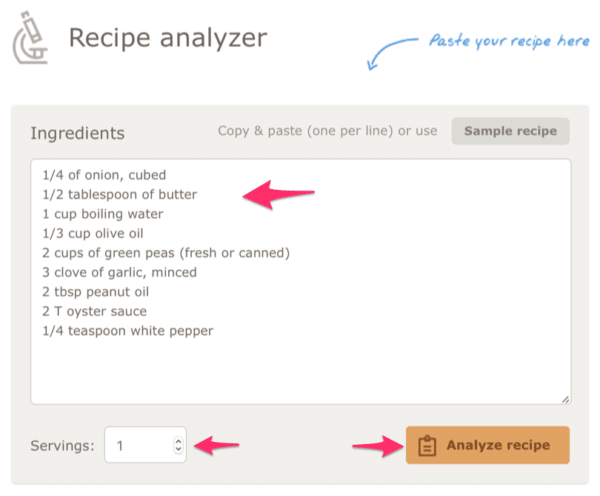 It gives you quite a detailed analysis of the recipe. Presumably, you can take screenshots of some of this data use it in your posting as well…but I’m not a lawyer! 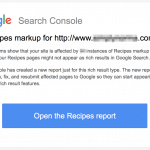 The biggest downside is that you have to leave your WordPress posting and go somewhere else to generate the recipe. 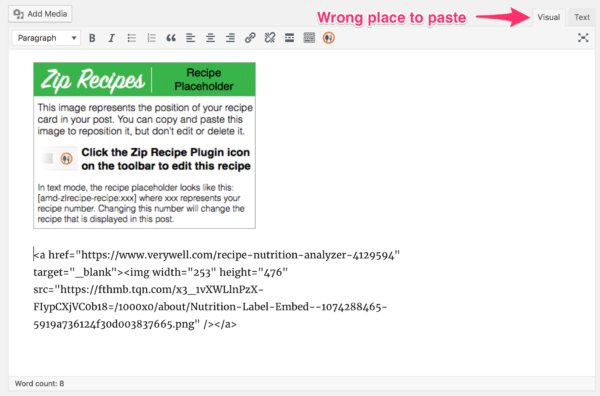 In addition, you have to generate the nutrition label every time you update your recipe in WordPress. The other disadvantage this nutrition label has is that it does not tell Google any thing extra about your recipe. Google cannot read it. The resulting nutrition label does include HappyForks.com branding, which isn’t that bad but it may annoy you. The only other issue I can come up with in regards to HappyForks.com is the nutrition label button can be easy to miss. Now, let’s have a look at VeryWell. It’s evident that VeryWell and HappyForks.com are very similar in design. They do generate the results a bit differently. 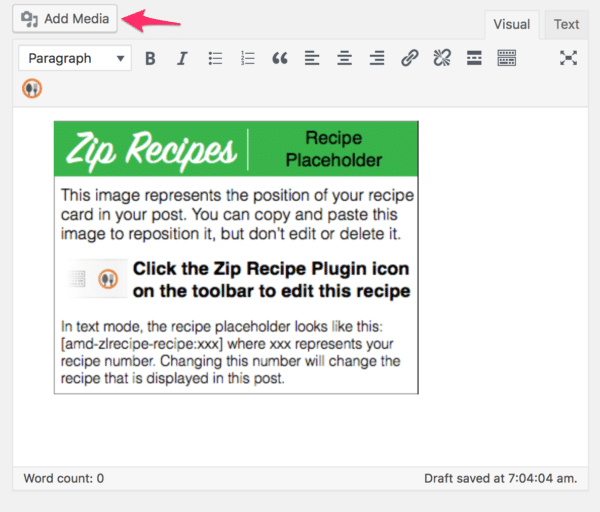 To add the generated label to your post, you can copy the code that it generates, and paste it. Nerd Alert: This is called an image tag in HTML. 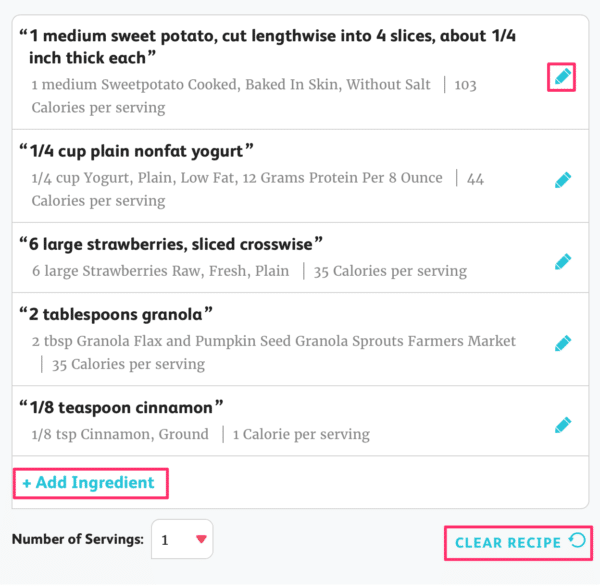 VeryWell, indeed does have a very simple interface to generate the nutrition label. I do like that you can go and modify the ingredients and update the label easily. 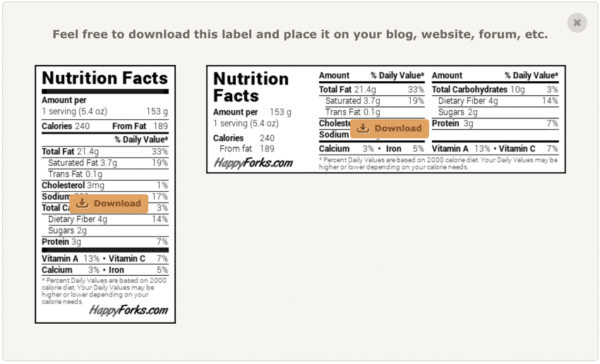 Adding the nutrition label to WordPress, in a way, is easier than HappyForks.com. Just copy and paste a bit of code. 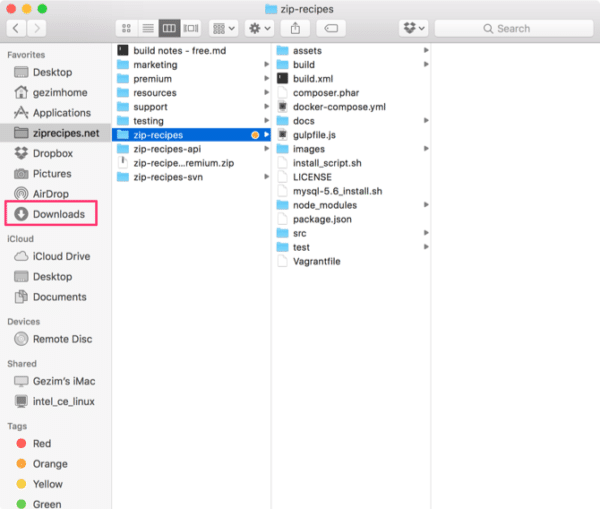 Even though, it’s easier to embed the code on your website, the cons of that are that the nutrition label is stored on VeryWell. Should they disappear from the internet tomorrow, so will your nutrition labels. 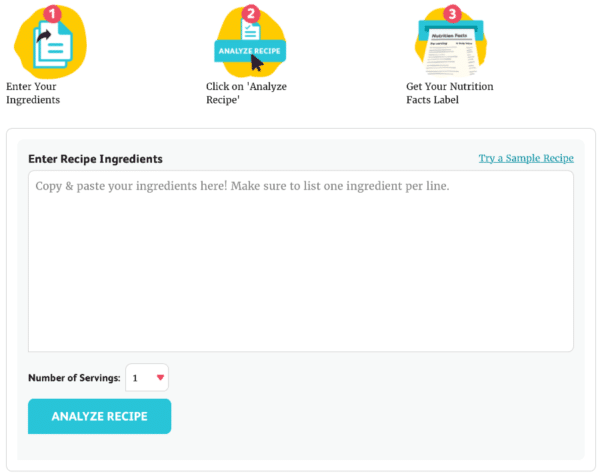 Like the one generated by HappyForks.com, this nutrition label does not tell Google anything extra about your recipe. Google cannot parse it and understand it. The other annoyance with the way the nutrition label is generated is that it automatically links to VeryWell. See the instructions above on how to remove the linking. I will say that another con in my mind is the fact that VeryWell is a broad website and not one focused on recipes or nutrition. Therefore this took may be left behind any time they choose; it’s not their…bread and butter after all! 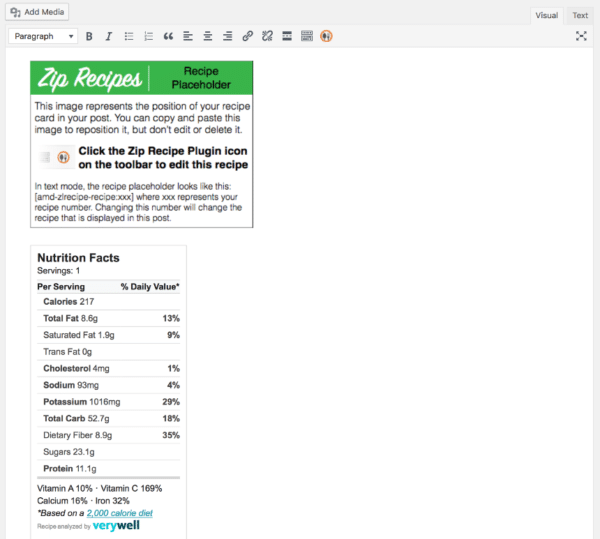 Let’s compare how Zip Recipes works to generate the nutrition facts label with VeryWell and HappyForks.com. Now, I realize this is inherently an unfair comparison because Zip Recipes has the advantage of being right at your fingertips — it’s on your WordPress website and that’s where it’s strength comes in. But notice that it’s literally only one button click more than you usually would do when posting a recipe anyway. You can have Automatic Nutrition on your site in a few clicks! 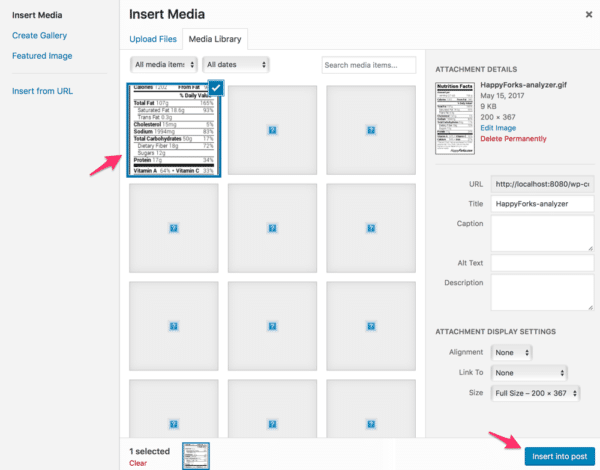 It saves time since you don’t have to leave WordPress, copy some code and change it or save an image and upload it again. All that is done for you. It generates the nutrition data in a format so Google and also read it. This means higher ranking for you. If you found this useful please comment and let me know. If you didn’t, please, please, comment and let me know! so I want to see how those food choices compare. I’ve taken over support from Gezim, I’m working through some comments that weren’t replied to yet, sorry about that. Did you find the answer? If not, feel free to contact me. Interesting article. I’ve used ZipRecipes free version on my blog dragonfliesncottonwood.com. I’m considering the best way to go for a new website which isn’t live yet. I’ll be posting more recipes on that sites blog and writing a cookbook at the same time. Would love to not duplicate work. 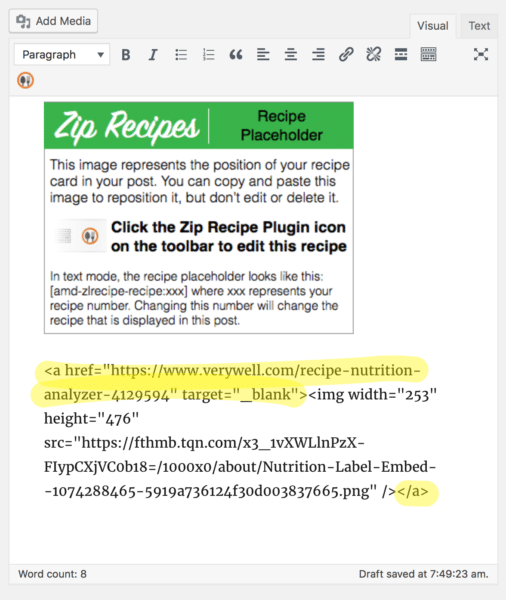 Is there a way to grab the recipe from the blog post – complete with ZipRecipes automatic nutritional data, and drop it into Scrivener – a writer’s program where I’m creating the cookbook and will eventually publish it as a pdf eBook. It seems to me if I highlight all the text, recipe, and picture on the blog I should be able to drag-and-drop it into my Scrivener doc. Any suggestions? I’m seriously considering using the ZipRecipes form with the nutritional data. Some of my recipes have odd ingredients like low carb flour tortillas (5 carb), ghee, almond flour, coconut flour, chia seeds, etc. 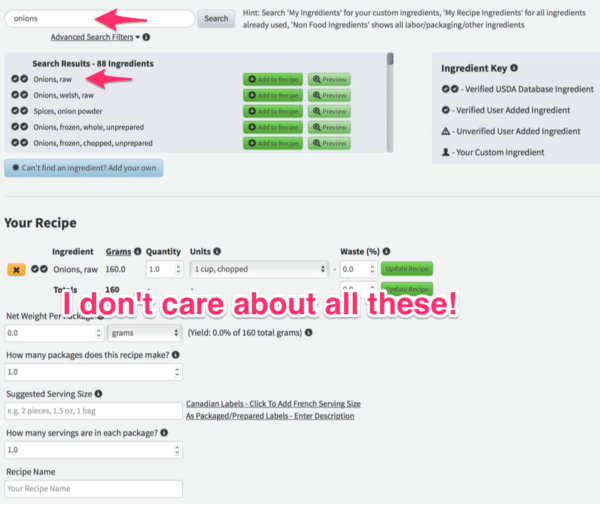 Does ZipRecipes allow me to add ‘non-typical’ ingredients to the nutritional data program before adding it? Can I change the count within the program if your program shows only flour tortillas 23 carbs (example). I could add low carb flour tortillas 5 carbs. I’ve taken over support from Gezim, as he couldn’t get around to all questions. I just came across your question, you have probably worked it out by now, but if you have any questions, let me know! Thanks for contacting me. The website I spoke of in an earlier post is live now and the cookbook I’m writing is well underway. I’d still like to use ZipRecipes (paid version) on my blogs and transfer the info into the cookbook. 1. How complete is the data for ingredients on ZipRecipes? I use zanthan gum, chia seeds, ghee, etc. in my recipes. These are kind of odd things that may not be recognized in your ZipRecipe program. If they are not, can I add them to the Nutritional Data produced by the ZipRecipe program? 2. What is the legal ramifications if I purchase ZipRecipes for my blog and use that data for my cookbook which may be purchased as print on demand or as an eBook? 3. I now have two blogs where I can post recipes. Do I need to purchase two ZipRecipes – one for each blog or can I generate nutritional data that can be used for either blog?